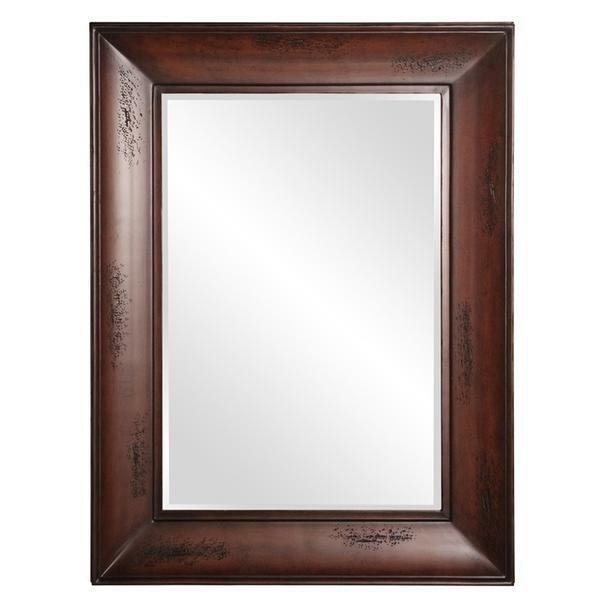 The Bastrop Mirror is a sleek piece with a rich traditional look. The rectangular wood frame is characterized by its distressed wood tones. This simple yet stunning piece would be a great addition to any design. Hang in either a horizontal or vertical orientation. Customizable for larger orders.